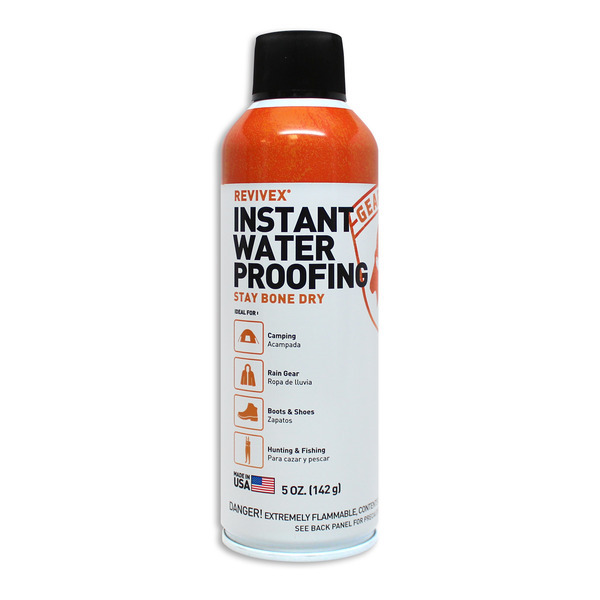 ReviveX Wash-In Water Repellent is a highly-concentrated, fluorine-free formula with twice as many applications as other wash-ins. Just pre-wash with ReviveX Pro Cleaner, add one ounce to your sink or washing machine and tumble dry. It'll add a protective layer to fight the elements, without impacting breathability. You'll be extending the life of your favorite Carhartt® workwear, rain gear, fleece, or other garments. 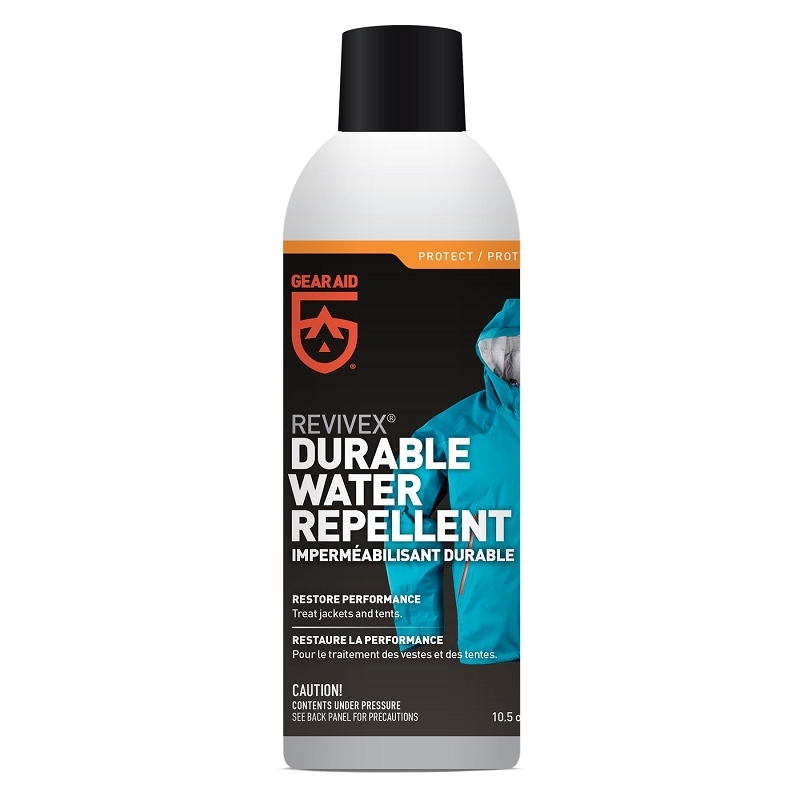 Stay outside longer with Gear Aid ReviveX®.